Sometimes, a media firestorm prompts soul searching and ethical standards questions from the American mainstream media about themselves. 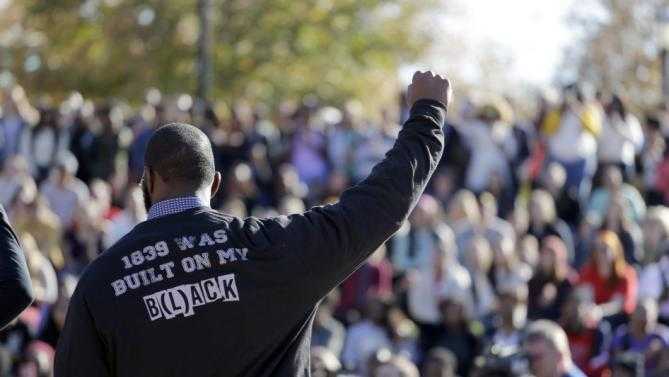 Â Not very often, though, which is why when such events happen, it is worth noting and celebrating. Last week, Scott Walker was asked a ‘gotcha’ question on whether or not he agreed with former New York Mayor and Federal Prosecutor Rudy Giuliani about Barack Obama not loving the United States like the rest of us do. Â He didn’t answer the question which ignited a media firestorm. Â EVERY potential 2016 Republican candidate for president was asked if they agreed with Rudy, and almost all performed verbal gymnastics to agree to disagree, although not very convincingly. 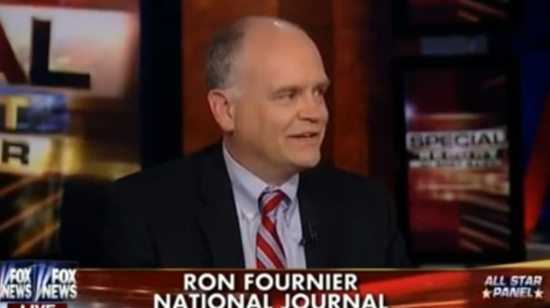 One of the more honest practitioners of the media arts on the left, Ron Fournier of National Journal, has become somewhat of a fixture on Fox News. Â He calls the treatment of Republicans in this case ‘gotcha’ journalism which he differentiates from ‘gotcha’ questions. Â The latter he considers completely in bounds. Â Watch his defense of the ‘gotcha’ question and the ensuing discussion with Mary Katharine Ham, and Kirsten Powers from over the weekend. WATCH: Climate Change/Global Warming is a HOAX!